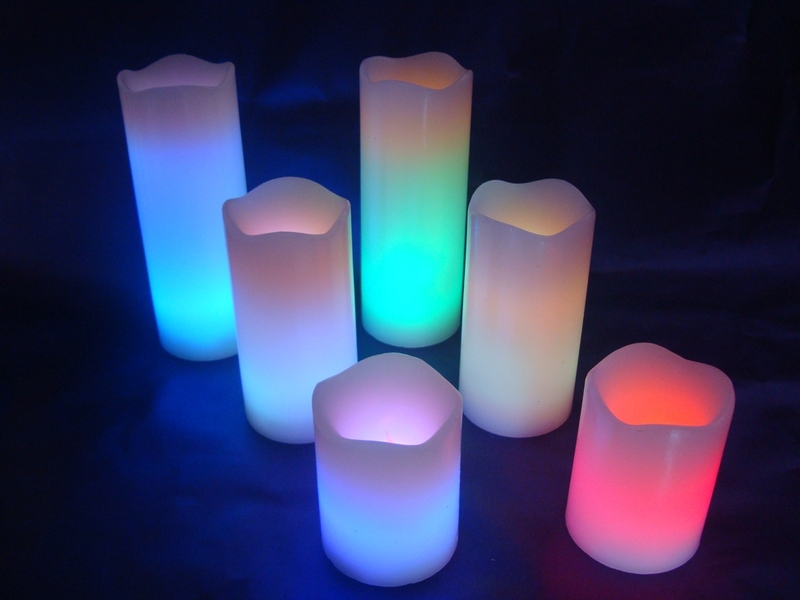 A Color Changing Led Candle is actually capable of generating many color ( more that one ), within itself. And the wave end led candle is the main things that attracts different electronics system designers for using it as they want their system to occupy as less space as possible. For that purpose they are best, as One RGB LED which is actually capable of generating Red, Green & Blue including to them 3! (factorial) i.e, 6 colors are possible like in addition to RGB, they are cyan, magenta & yellow. This property is well utilized by the motherboard manufacturer, to show the power indication, RED means lower power than the recommended rating, green means ambient power etc. So they compacted the space requirements. 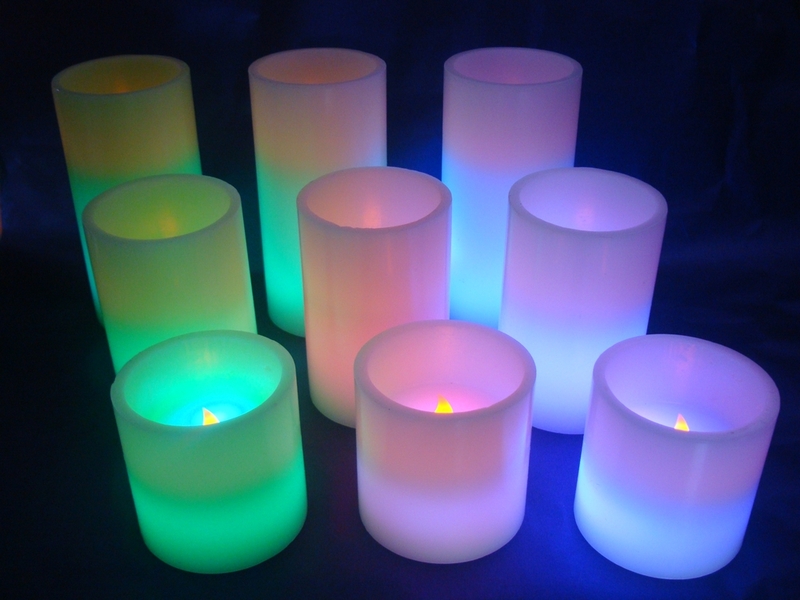 Looking for ideal Wave Led Candle Manufacturer & supplier ? We have a wide selection at great prices to help you get creative. All the Wave End Led Candle are quality guaranteed. 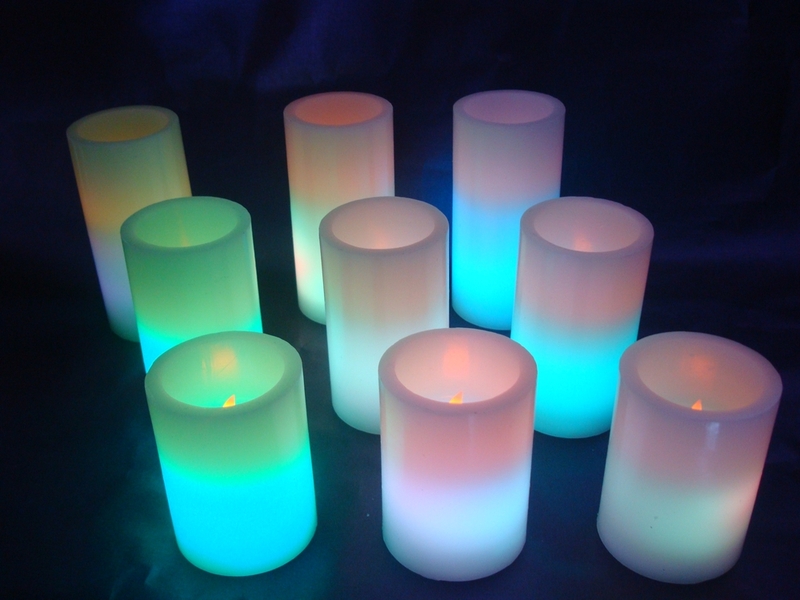 We are China Origin Factory of Color Changing Candle. If you have any question, please feel free to contact us.